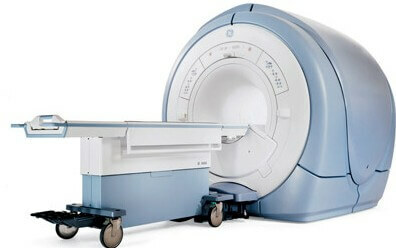 On the secondary MRI equipment market, the GE 1.5T Excite II mobile MRI remains a highly popular system. With its superior image quality and efficient magnet design for dramatically reduced helium consumption, this MRI system provides all of the benefit of a stationary MRI while reducing helium and energy consumption.Furthermore, this mobile MRI uses the innovative GE EXCITE™ technology, which boosts speed and resolution beyond the limits of conventional MRI scanners, all while providing high levels of magnetic field homogeneity and stability. The GE Excite II mobile MRI also features open RF architecture with multi-channel coils that are optimized for parallel imaging as well as an advanced workstation with true simultaneity for unsurpassed clinical productivity.